Who is the richest author in the World? HomeFactsWho is the richest author in the World? JK Rowling is the richest author in the world. JK Rowling has written 7 Harry Potter books and 8 movies of Harry Potter are made from that book. In the 20th century, the most famous novel is Harry Potter. This book also wins many awards all around the world. 400 million copies of this book have been sold. Harry Potter book was the best selling book of all time but now this book is in 2nd place. Dan Brown was in first place and become the best selling book of all time.JK Rowling was written this book in a very difficult situation. Once this book is complete nobody wants to publish this book. JK Rowling was born on 31July 1965 at Yate England. The full name of JK Rowling is Joan Kathleen Rolling. JK Rowling starts his study from Central high school and to think about the principal of the school JK Rowling right the role of Albus Dumbledore. JK Rowling like writing the story very much and she write difficult stories and share with his sister. JK Rowling aunt gives him the book of Jessica Midford autobiography and the name of that book is Hones and Rebels. After reading this book JK Rowling become the fan of Midford and she read all books of Jessica Midford. In 1982 JK Rowling give entrance exam for Oxford University but JK Rowling fails in this exam and then she studies at Exeter university till graduation. After completing his study JK Rowling work in amnesty international company as secretary and she also works in a chamber of commerce. When JK Rowling was traveling from Manchester to London a thought arriving in her mind to write a story on studying a boy in a magician school. When JK Rowling arrived in London campus she starts writing this story. At that time her mother was rest in peace and it gives a shock to JK Rowling. JK Rowling can spend all his time writing the story. After some time, JK Rowling was going to Portugal for a job where she has given the post of English teacher. JK Rowling doing the job at night and write his story in a day. In Portugal JK Rowling was meet with journalist George and they both married on 16 October 1982. 27 July 1993 JK Rowling gave birth to her daughter Jessica. 17 November 1993 JK Rowling take divorce with his husband in court. After this JK Rowling goes to her sister home with her daughter at that time she writes three chapters of Harry Potter. This is the toughest time of JK Rowling life because her marriage was unsuccessful and she has also the responsibility of her daughter and she has also no work which makes her in depression. JK Rowling fills up the form of welfare benefits according to this form the British government gives money to the people who have no source of income. 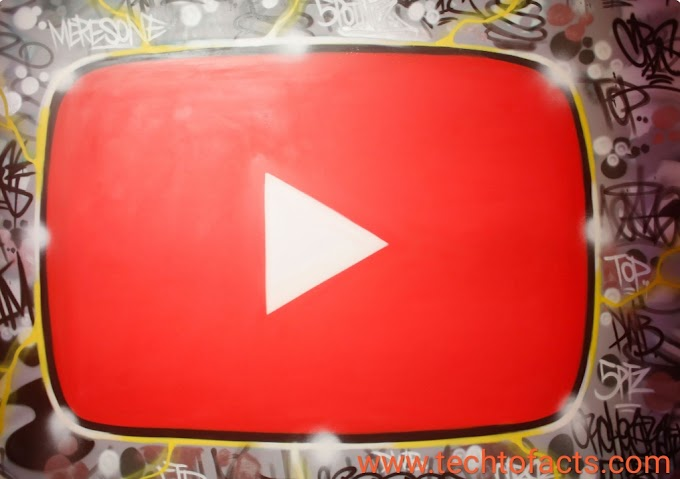 1. Who is the owner of youtube? 2. How much Kapil Sharma earn from per episode? 3. 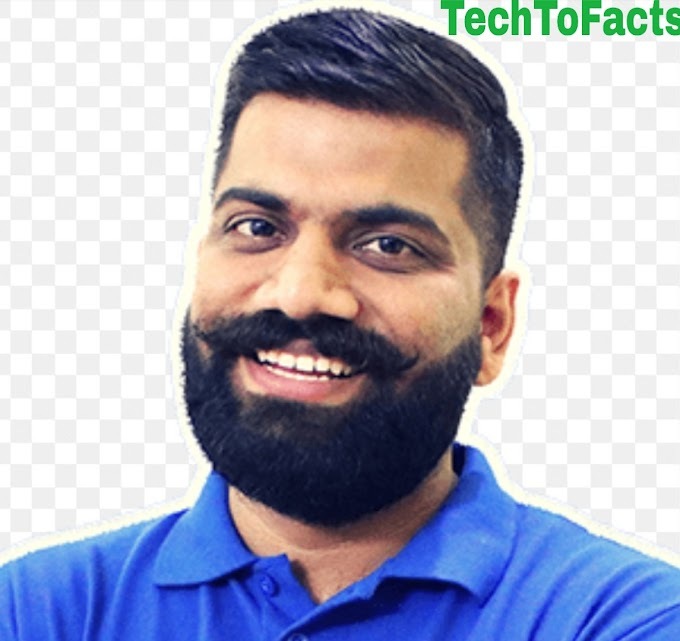 What is the Monthly income of Technical Guruji? 4. Who owns Reliance Industries? 5. New seven wonders of Earth. What is the one-minute income of JK Rowling? JK Rowling 1 minute income is $181. But JK Rowling never stops to writing a story and her first book Harry Potter and the philosopher stone was completed which she writes from an old typewriter. She goes to the publisher for publishing his book but she has found no publisher. 12 publishing house said no to JK Rowling for publishing his book. But after 1-year publisher house in London name, Bloomsbury is ready to publish the book of Harry Potter written by JK Rowling. Bloomsbury Editor thinks that the story of the book was not successful and he gives advice to JK Rowling for doing a job. 26 June 1997 the book is published and doing the unacceptable thing the book is very famous within a few months people can appreciate the story of this book. This book has win nestle Smarties book award and British Book Award at the five months of his launching. This book also winning the children book of the year award. The sequel of this book Harry Potter and the chamber of secrets was published on 2 July 1998. The third sequel of this book was launched on 8 July 1999. 8 July 2000 the fourth novel Harry potter and goblet of fire was published and broke all the records. 372,755 copies bought on the first day of its launching in the United Kingdom. Who is richer JK Rowling or Queen? JK Rowling is richer than the Queen. In 2001 JK Rowling was married second time with Neil doctor. On 24 March 2003 JK Rowling gave birth to his second child name David Gordon. 21 June 2003 Harry Potter 5th novel was published. In 2004 JK Rowling has become the first billion$ women for writing stories. 16 July 2005 the 6th book of Harry Potter was launched. 21 July 2007 the last book of Harry Potter was launched. It breaking all the records and become the best selling book of all times. At the release of his first day, 11 million copies of this book were sold in the United Kingdom and the USA. The movie of Harry Potter is totally based upon this book. All the movie parts of Harry Potter is written by JK Rowling. What is the per word income of JK Rowling? The per-word income of JK Rowling is $4.37 when the average typing speed is taken into the amount. How much is JK Rowling's net worth? Who is the richest female author in the World? JK Rowling is the richest female author in the World. What is the monthly Income of Technical Guruji? 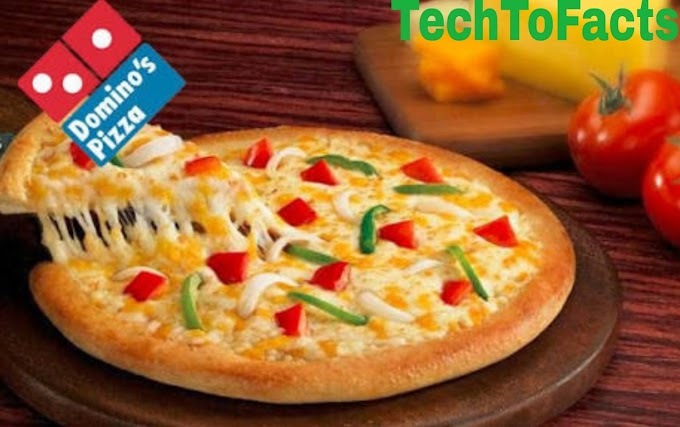 List of Domino's pizza menu. 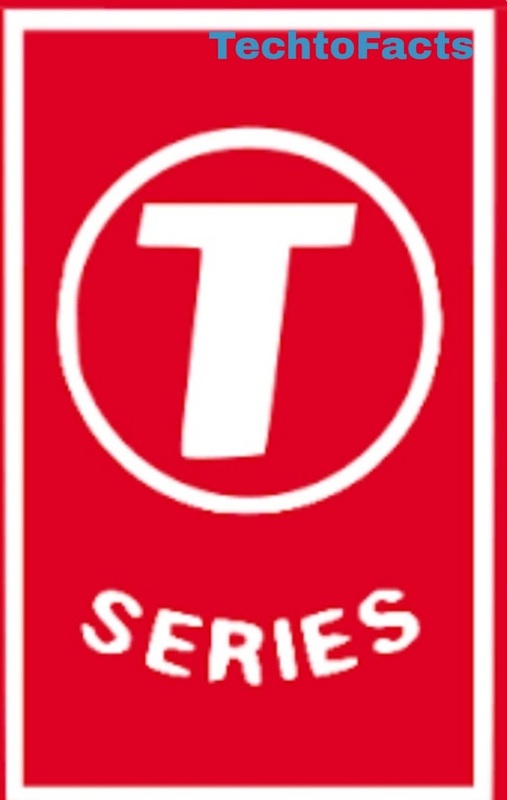 Who is the owner of T-series? 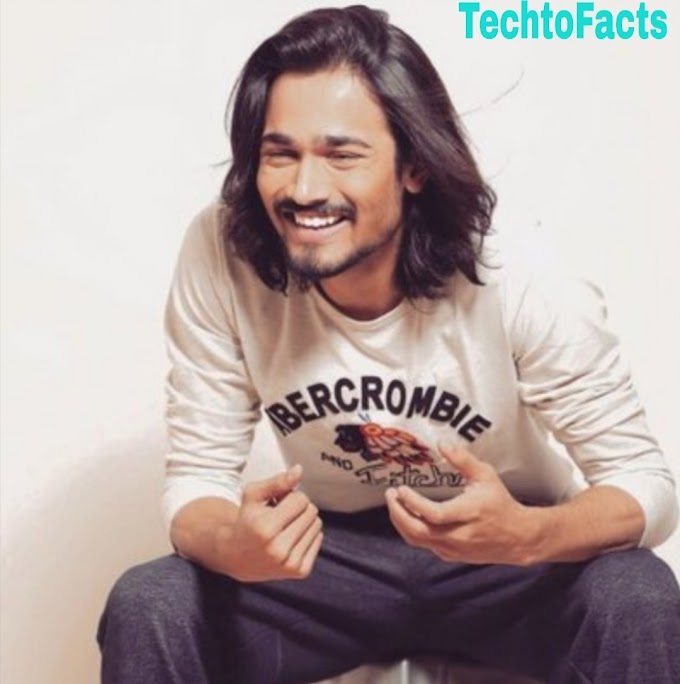 What is the monthly income of Bhuvan Bam? 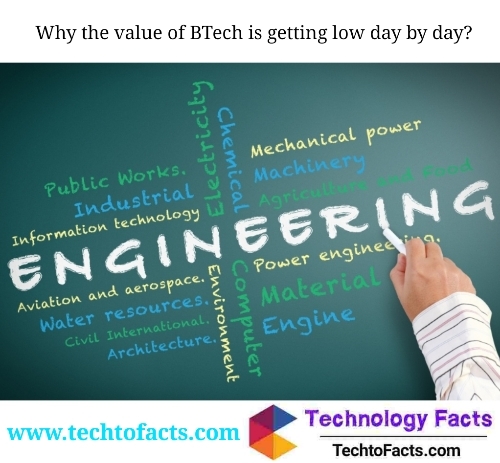 Why the value of B Tech is getting low day by day? 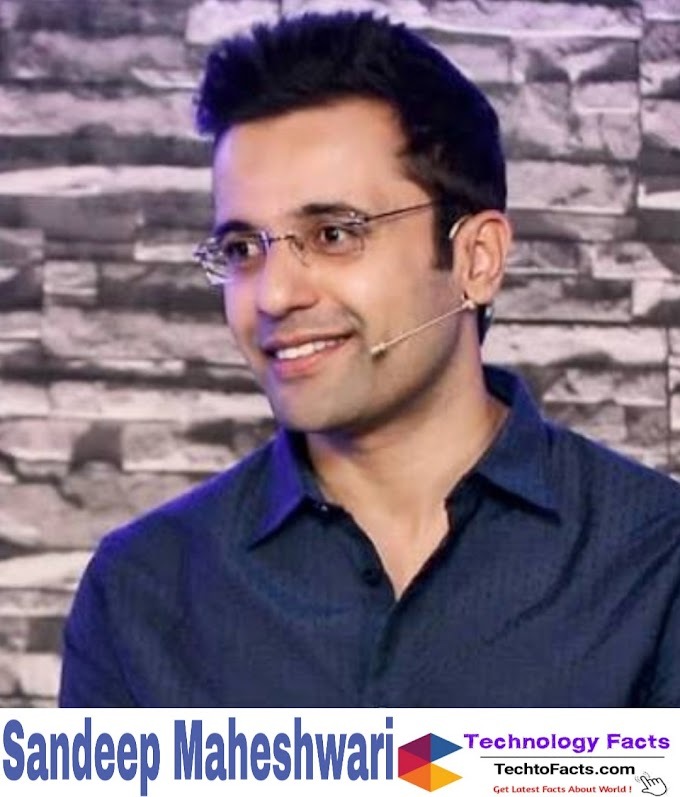 Does Sandeep Maheshwari earn money from his youtube channel? 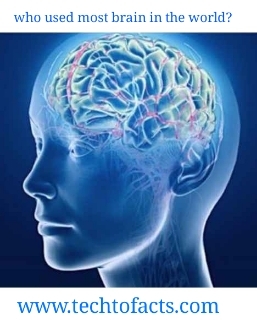 Can the storage of our brain is full? 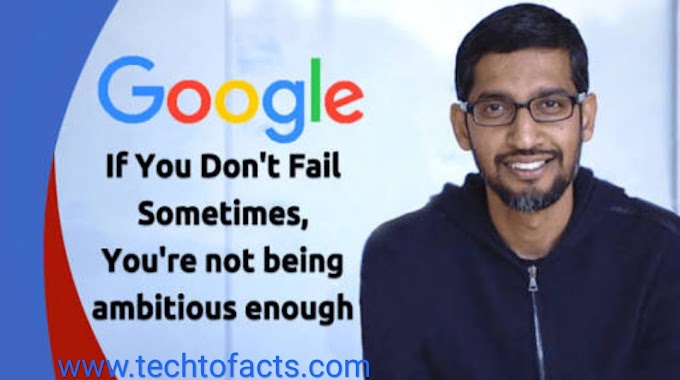 What is the salary of Sundar Pichai? Samsung Galaxy fold price and release date.